The Oriental Park Racecourse was situated in Marianao in the Cuban capital of Havana and hosted racing from 1915 until 1959 when Fidal Castro came to power. 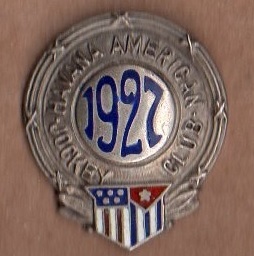 The track only hosted racing for thoroughbreds and racing was administered by the Havana-American Jockey Club. 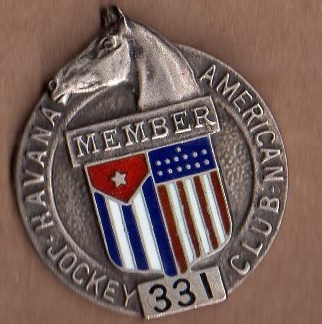 Two of the Presidents of the Havana Jockey Club were Harry Brown and John McEntee Bowman. The former also owned Arlington Park racecourse, whilst the latter owned a number of high-quality hotels including the Seville-Blitmore hotel near to the racecourse in Havana. 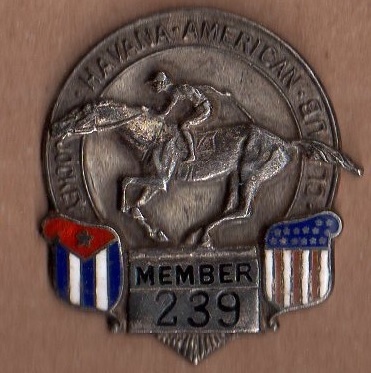 Many American horses made the journey to Cuba in the late 1910s and early 1920s accompanied by their jockeys, especially as the track operated during the winter months when a number of American tracks did not. Indeed, Laverne Fator rode at the track in 1918, cementing his place in the Hall of Fame.  In the early 1920s the track branched out to offer motor racing as well. The track closed in 1959.